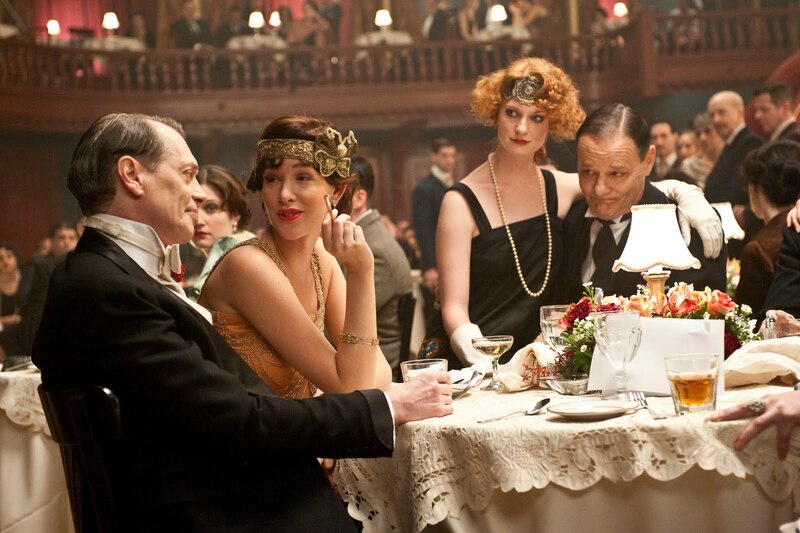 I'm a huge fan of HBO's "Boardwalk Empire," because...well, why wouldn't I be? 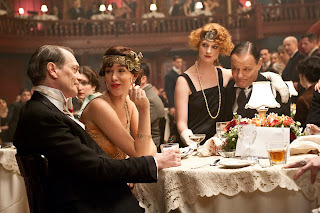 I just love the representation of that time period, and of course, the cocktail culture. Even though it was Prohibition, and nary a libation could be found in plain sight, it forced those first bartenders to be rather creative. If you weren't shaking things up at a speakeasy or making gin in your bathtub, you were probably overseas fashioning cocktails for the elite in Paris, London and Tokyo. I was inspired by this past Sunday's premiere to make a libation representing that time. The Scofflaw was one of those classic cocktails created in 1924 during Prohibition at the legendary Harry's Bar in Paris — a haven for American expats. The drink can be made with bourbon or American rye whiskey. I chose Templeton's Rye Whiskey, because of it's tie to the era, and used my favorite dry vermouth, Dolin's. The term "scofflaw" was also coined during that year. There was a nationwide contest hosted by The Boston Herald to come up with a word that represented mocking or ridiculing the Volstead Act, the incredibly clunky law set in place to enforce Prohibition. There were two separate entrants that came up with the word "scofflaw," and they split a $200 prize. Now, the term is used to mean anyone who displays disdain for laws that are basically difficult to enforce — kind of like what we're experiencing with the illegality of marijuana right now. - In a shaker filled with ice, add all of the ingredients and shake. - Strain into a chilled coupe glass.